Following the inauguration of Donald Trump on January 20, men and women alike gathered together for marches all across the country. 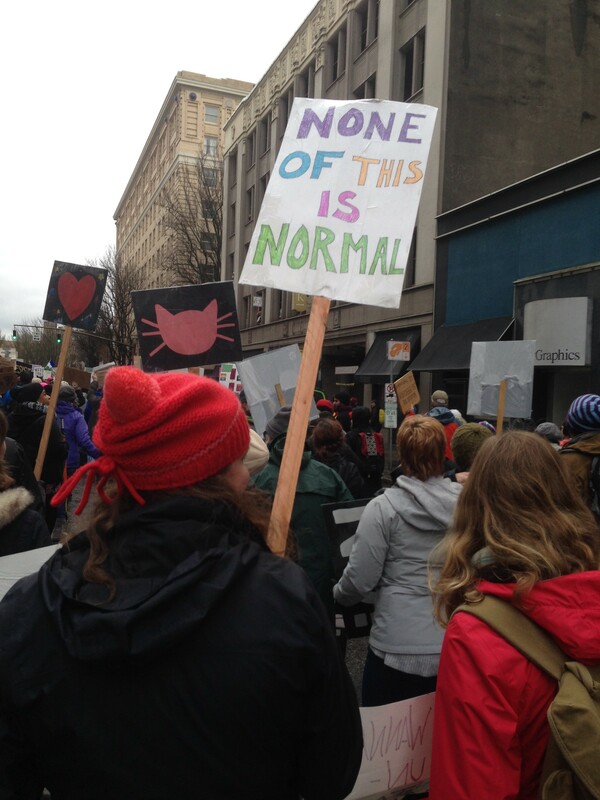 The Women's Marches drew record-breaking numbers in Washington D.C., Los Angeles, Portland and many other cities, but Bend's demonstration also saw large crowds. 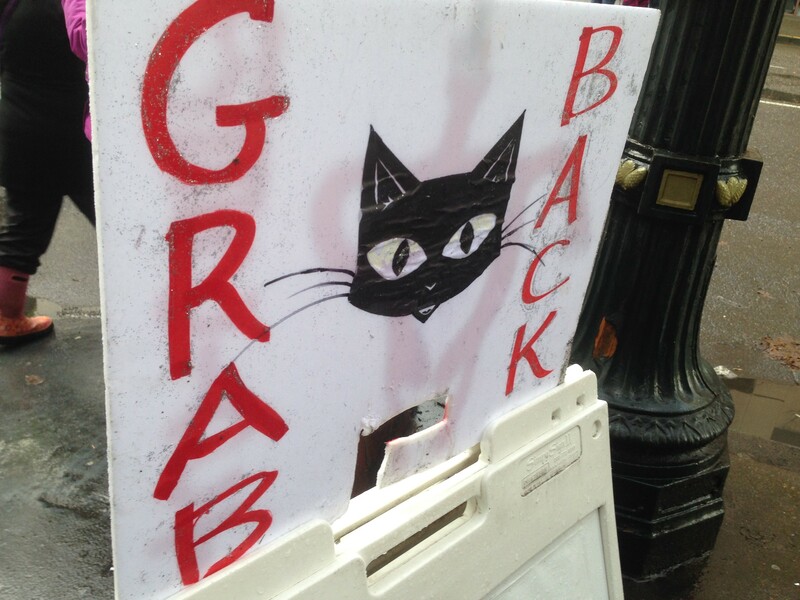 The Source has already covered the Solidarity March, but local organizations are carrying on its legacy. "We see the historical importance of this event and would like to capture as much of it as possible for prosperity and future curators," said Damian Fagan of the High Desert Museum. The staff at the Museum feels the march deserves a place in their archives, but they stress that they aren't taking any sides in the political debate.